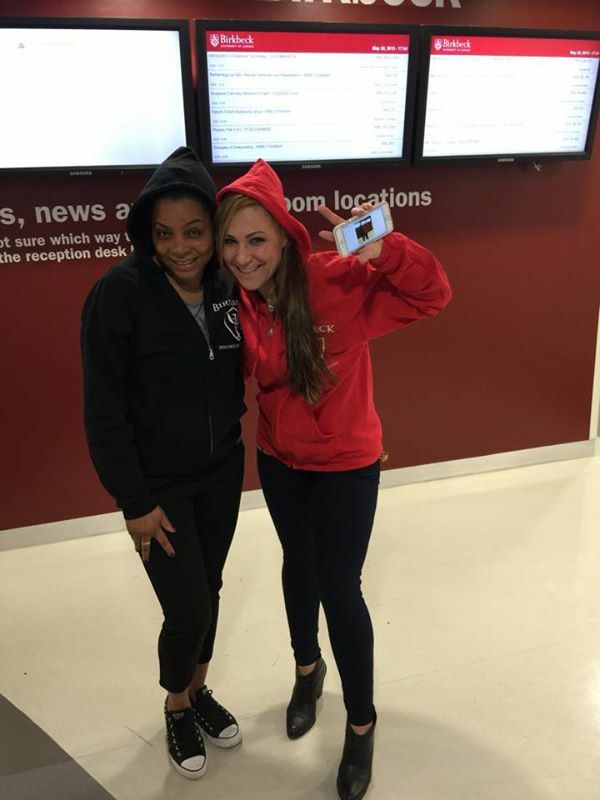 Top Psychology student Judit is the first student to walk away with a RED exclusive hoodie. 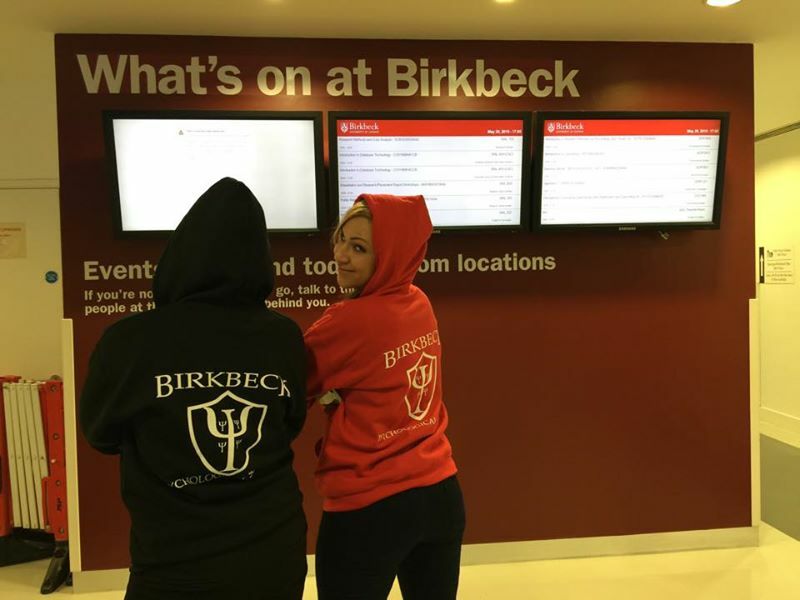 After announcing that the society released a range of back hoodies for its members, Judit got in touch and demanded we supply her with red one. And since member satisfaction is our number one aim, we .got her just what she asked for! By PsychSociety in Uncategorized on May 21, 2015 .